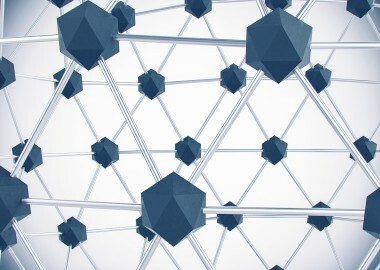 What are MOFs and how can they be utilized? 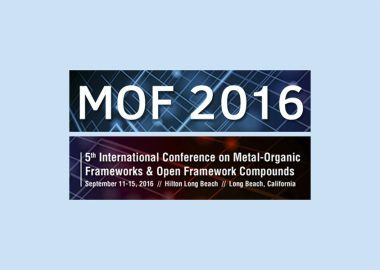 Provides world-class Metal-Organic Frameworks (MOFs) for Research & Development. 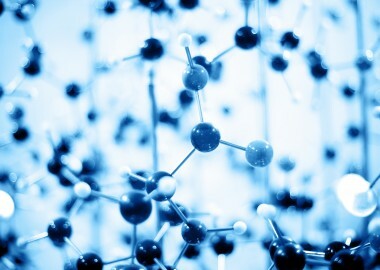 Our MOFs can be applied to a wide array of industrial processes. Our products have unique characteristics and provide high stability, high porosity, and functionalization. Would you like to test our MOFs?